The Victorian Comprehensive Cancer Centre (VCCC) is a $1 billion purpose-built facility for cancer research, treatment, education and care in Melbourne’s Parkville health precinct. Inspired by the USA Comprehensive Cancer Centre model where cutting edge patient services and research come together under one roof, the VCCC opened in mid-2016. 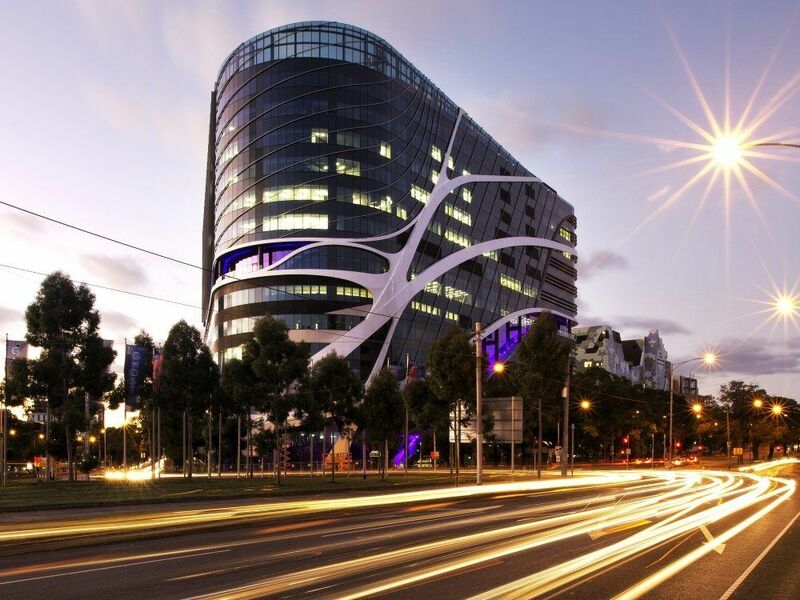 Located adjacent to the Royal Melbourne and Royal Women’s hospitals in Parkville, and effectively replacing the former Peter MacCallum Cancer Centre, the 13-storey VCCC was funded by the Commonwealth and Victorian Governments. Delivered as a public-private partnership (PPP), the Plenary Health consortium was awarded the tender to finance, design, build and then maintain the building for 25 years. The consortium consists of Plenary Group as sponsor, Grocon/PLC as building, Honeywell as facilities manager and an architectural consortium made up of a joint venture between Silver Thomas Hanley and Design Inc architects (STHDI), and McBride Charles Ryan (MCR Architects). A total of 130,000m² of space span the building’s 13 above ground and two below ground levels, with an additional four basement levels providing parking for 700 cars and 400 bicycles. Patient services include 160 inpatient beds, 110 same-day beds, eight operating theatres, two procedure rooms and eight radiation therapy bunkers, as well as a world-class 42-bed intensive care unit based at the adjacent Royal Melbourne Hospital. The two hospitals are connected by a new, double-storey bridge that spans Grattan Street. The VCCC will also host up to 1200 cancer researchers across over 25,000m² of space, including cancer research and clinical facilities for Peter Mac, Melbourne Health, research facilities for the nearby University of Melbourne and educational facilities. Education and training facilities include 47 seminar and meeting spaces, as well as a large lecture theatre. Mechanical services for the VCCC were designed by LEHR Consultants International (LCI), with D&E Air Conditioning in the role of mechanical services contractor. Mechanical services include a chilled water plant, heating hot water plant, air conditioning and ventilation and associated electrical. 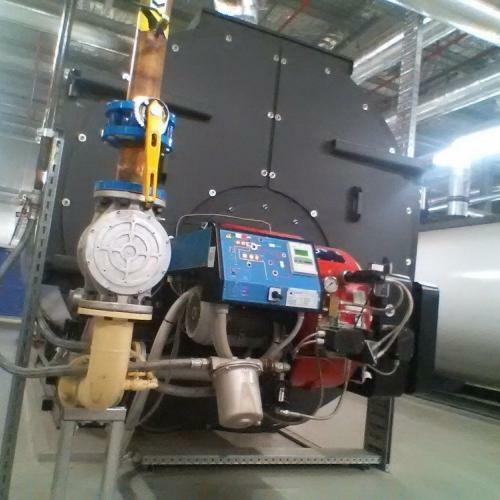 The VCCC features a range of air conditioning systems, including constant and variable air volume (VAV) systems. 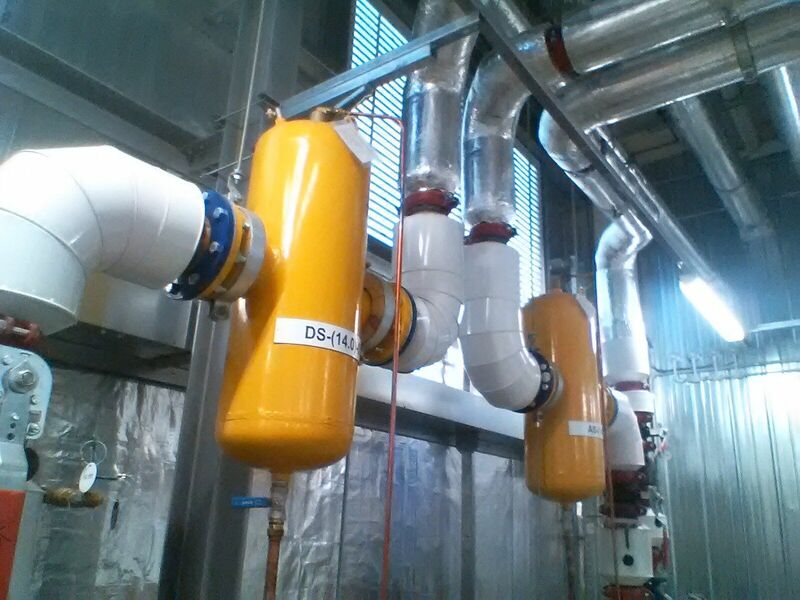 A dedicated humidification plant is also a feature. Specialist ventilation and exhaust systems have been provided to critical spaces such as the operating theatres, PC2 and PC3 laboratories, isolation rooms and the research animal house. These systems are serviced by a chilled water plant consisting of water cooled chillers and heat rejection evaporative coolers. 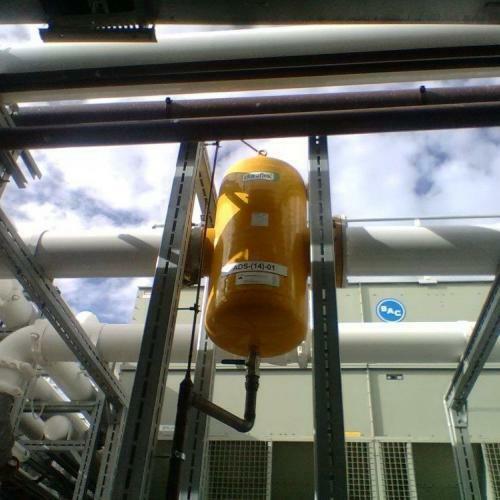 This plant is also connected and coordinated with the building’s trigeneration plant. 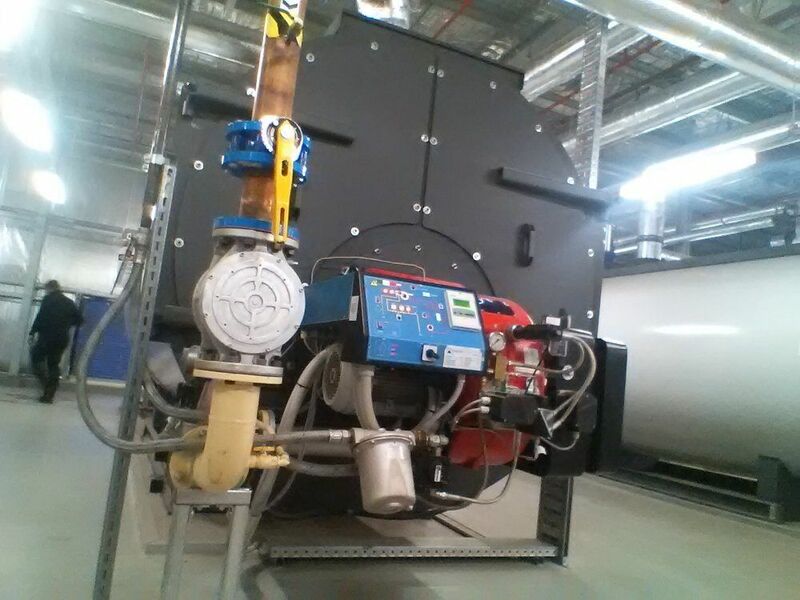 The VCCC features a significant heating hot water plant, featuring three 5000kW boilers supplied by Automatic Heating. 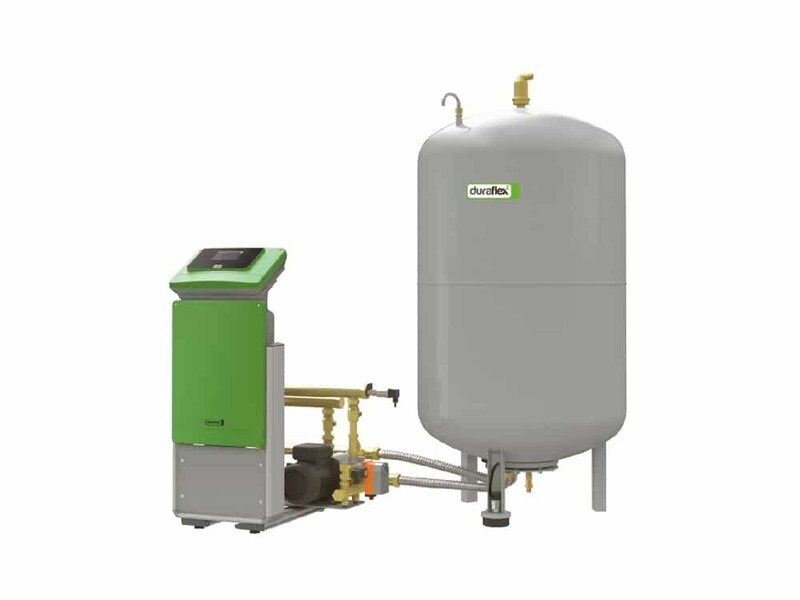 Two of the high output Arizona Hot Water Heaters are duty units, while the third is a standby unit. 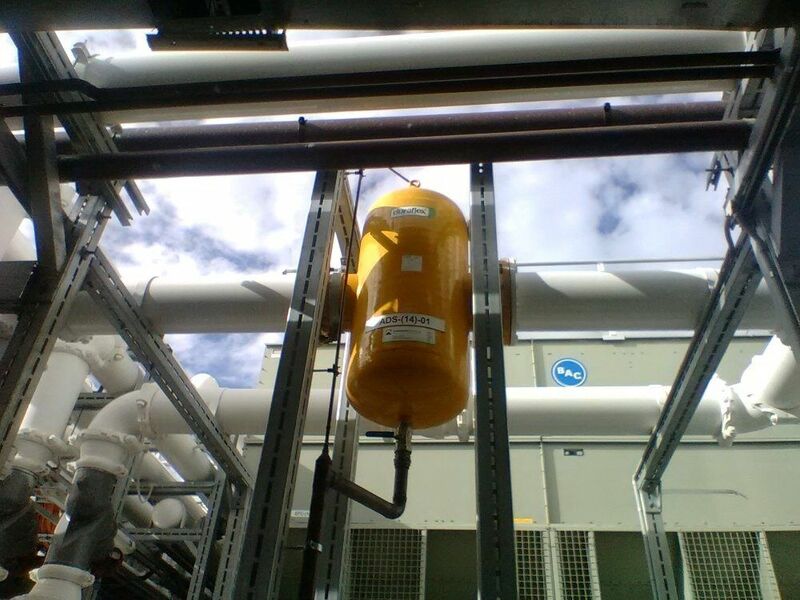 All operate on dual fuel (natural gas and LPG) to provide further redundancy. 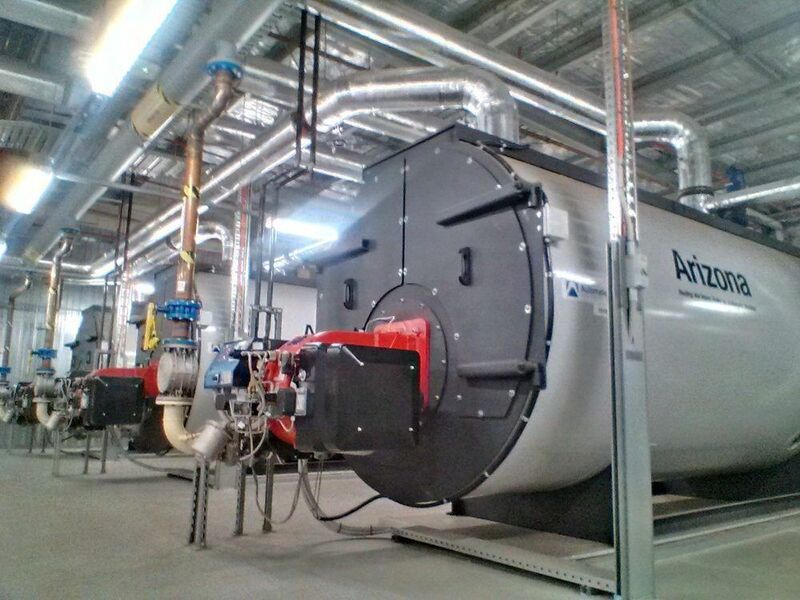 “These boilers met all the performance criteria as required by the client brief, such as dual fuel, and were a product well known to D&E at a competitive price,” says D&E Air Conditioning’s Design Manager, Nick Eynon. 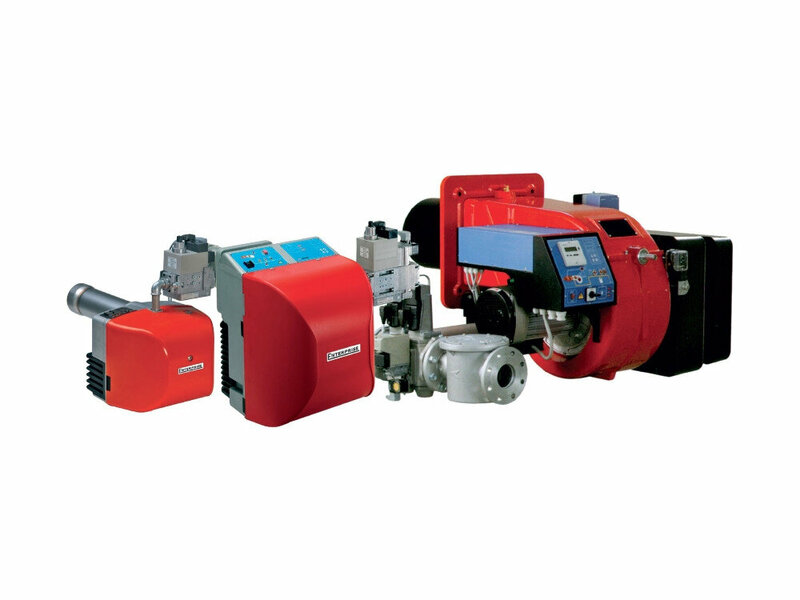 As well as being an energy efficient alternative to standard boilers, the Arizona range offers a small footprint relative to their capacity. These units provide hot water for the large number of research processes conducted in the building daily, as well as domestic hot water (DHW) and heating hot water (HHW). Electronic control was also provided by Automatic Heating to manage combustion as well as the plant’s expansion systems. 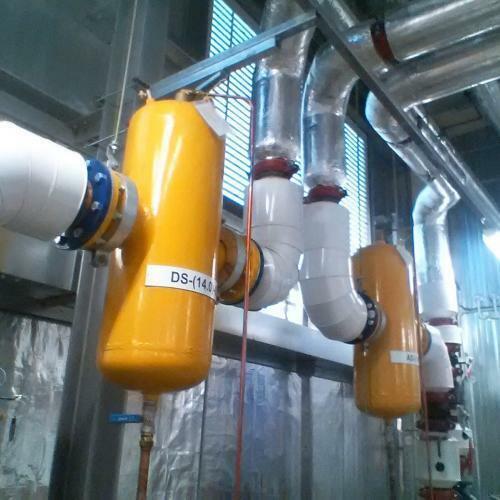 Three Thermax Hot Water Calorifiers were also installed for domestic hot water production (DHW). 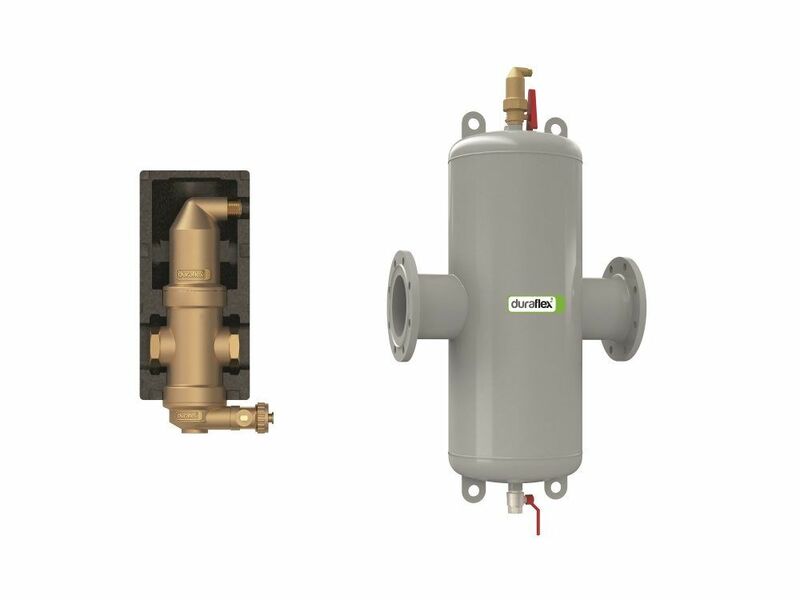 These calorifiers are feed from the Arizona Hot Water Boilers and the heat transferred through heat exchangers to heat the domestic hot water. 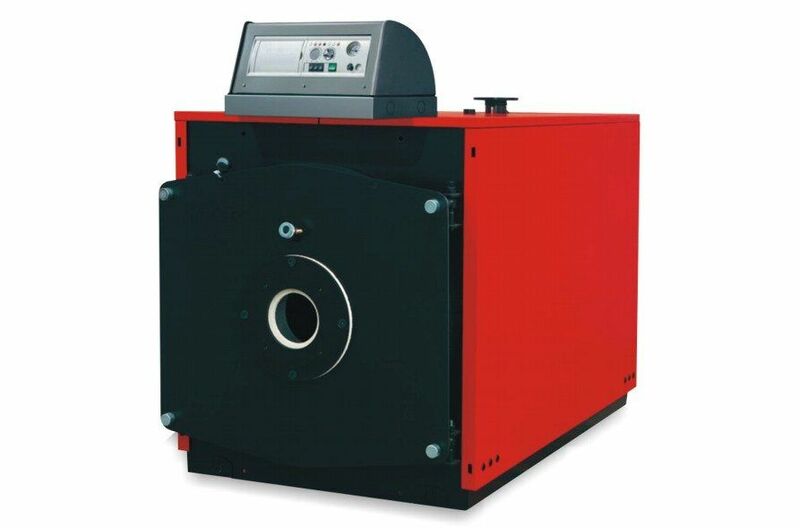 Automatic Heating provided in-house expertise that helped D&E achieve the maximum required boiler efficiency. 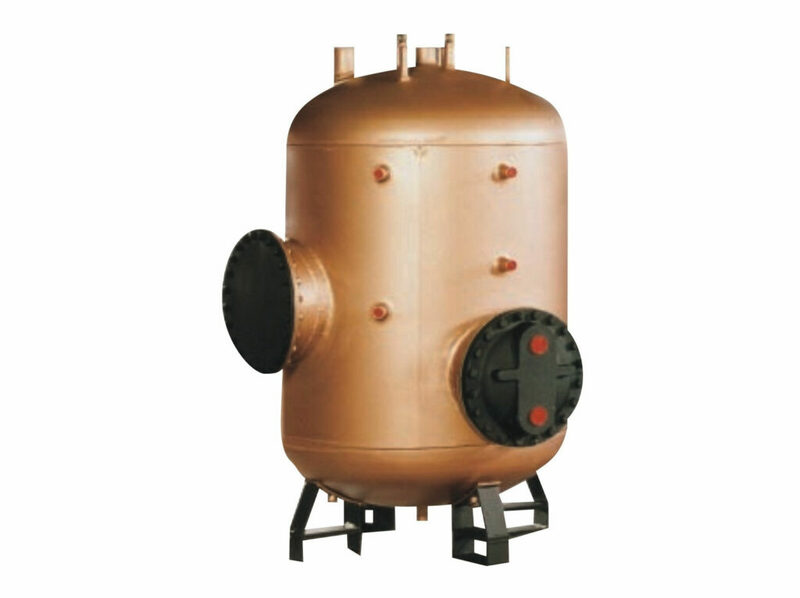 This included adjustment of water temperatures to have the boilers reach the required level. 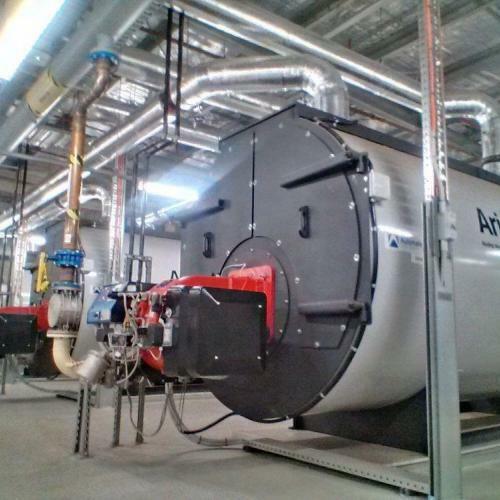 “Overall the boiler plant installation was relatively straight forward,” says Eynon. Practical completion of the VCCC project was reached in May 2016, ahead of the transfer of 36 patients from East Melbourne’s Peter MacCallum Cancer Centre to the new facility in late June.